The first recorded Burton postmark was in 1722 although the nearest sorting office was in Lichfield. Burton would not get its own until Post Office for well over another hundred years! 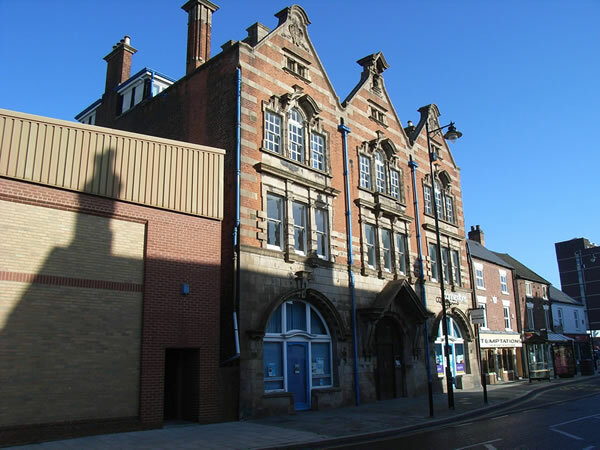 The first public telephone service available in Burton was 1895 when the National Telephone Company speculatively rented a shop in New Street. 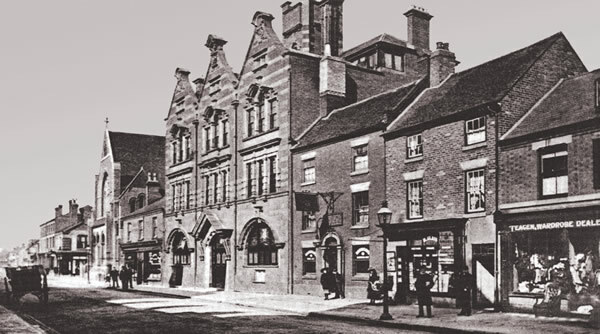 The National Telephone Company was eventually absorbed by the GPO and the combined exchange finally moved into new premises in New Street in 1905, built by R.Kershaw Limited which, just two years earlier, had built the Fire Station across the road. The building thankfully still survives but has struggled to find modern usage.